Afternoon Tea in Yorkshire – with a twist! If it’s one thing Yorkshire people can be trusted upon, it’s their love of tea! Our list reveals Yorkshire attractions you might not think host a delicious and delightful afternoon tea! The traditional Afternoon Tea has been revisited, combining traditional elements alongside with some more unusual surroundings and extras! Here’s our pick of the top places to take Afternoon Tea in Yorkshire. 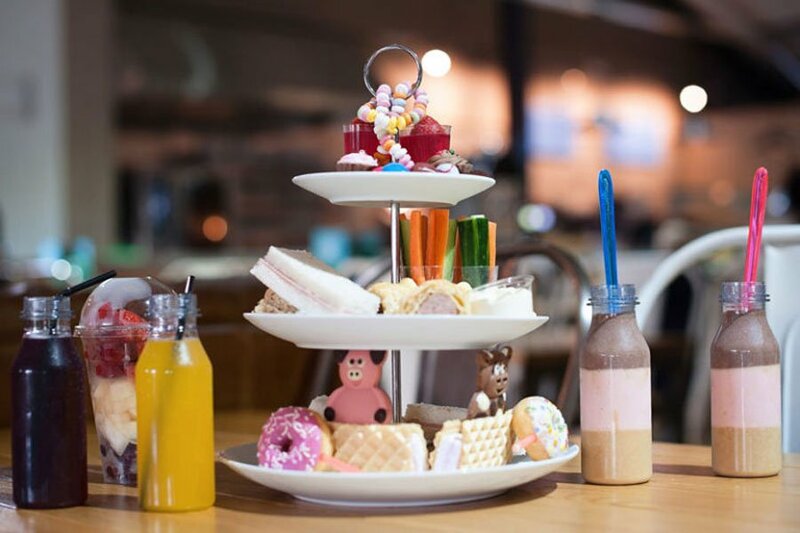 Have afternoon tea… JUST FOR KIDS! Join Cannon Hall Farm‘s for an extra-special kids’ afternoon tea with the fairy-tale characters in the Hungry Llama. Perfect for a celebration or a one-off treat, our character afternoon teas have been carefully developed with kids in mind – giving them chance to enjoy the novelty of an afternoon tea, while still having time to explore our farm and play areas. Have tea with chocolate in every course! York’s Chocolate Story presents their take on the afternoon tea with a chocolatey twist- the “Chocolate-Lovers” Afternoon Tea! 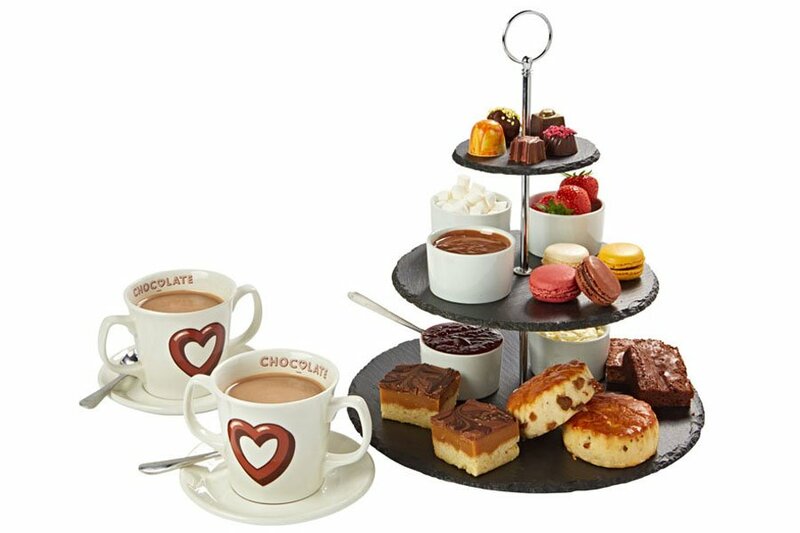 The afternoon tea for two is a must have for all lovers of chocolate and…. more chocolate! 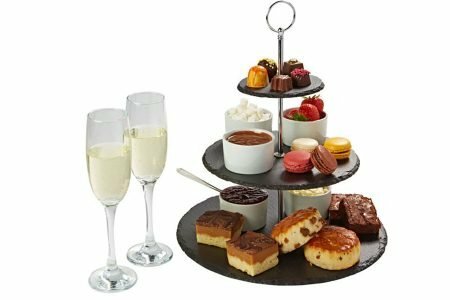 Cost : £18.95 for Hot chocolate afternoon tea and £24.95 for champagne chocolate afternoon tea. Have tea next to a mining pit! There’s a sheer delight of baked goods and tempting treats (Courgette and Lime cake!) to sample as part of an afternoon tea menu at National Coal Mining Museum for England. The afternoon tea can be taken in the sunshine on the newly decked cafe area as you admire the historic mining landscape. Visitors can book onto a tour down the pit for a refundable £3 check, and witness a world underground unfold before them! Animal lovers can also meet the last ex pit ponies, wander through the countryside on a nature trail and stop by the cafe to tuck into a well-earned treat! Cost: £14.95 pp, Entry to the mining museum is FREE. Have tea… in an art gallery! Be inspired by the exhibition by Stanley Spencer and take Afternoon tea from 2pm at The Hepworth Wakefield. Why not try a sharing platter which combines the traditional elements of a classic afternoon tea for two for £14.95. A choice of finger sandwiches, freshly baked fruit scones served with strawberry jam and cream, a selection of cakes and tarts with Yorkshire tea or freshly brewed coffee. 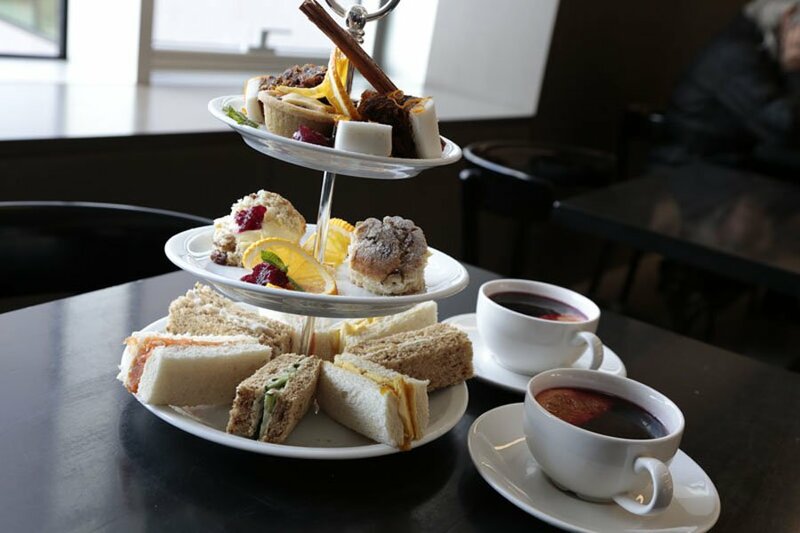 Alternatively, why not sample the sparkling afternoon tea for two £21.95. with all the above as well as a glass of Prosecco. 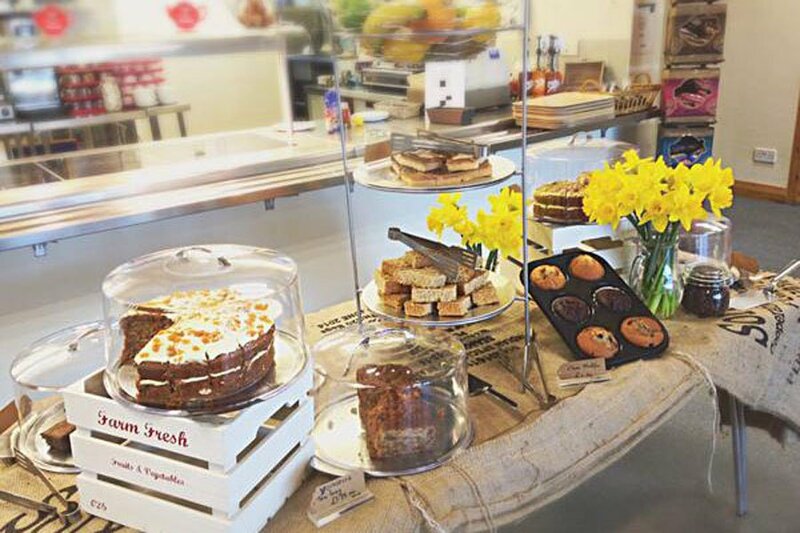 A selection of freshly baked cakes, scones and seasonal specials are available daily.